FIFA's secretary general will visit Brazil's World Cup host cities again to make sure the finishing touches are completed in time. Jerome Valcke says he will visit all 12 host cities, and FIFA's operational teams have "begun fanning out to the venues" for the final installations. 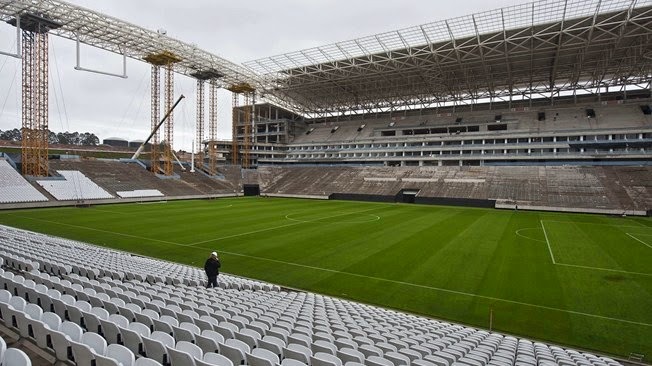 Brazil had seven years to get ready for the World Cup but a lot of the work remains incomplete before the June 12 opener between Brazil and Croatia.